Have you ever imagined that the beautiful life that we have is going to die someday? Ruined, abandoned buildings, epidemics, dangers everywhere, people at risk of perishing. 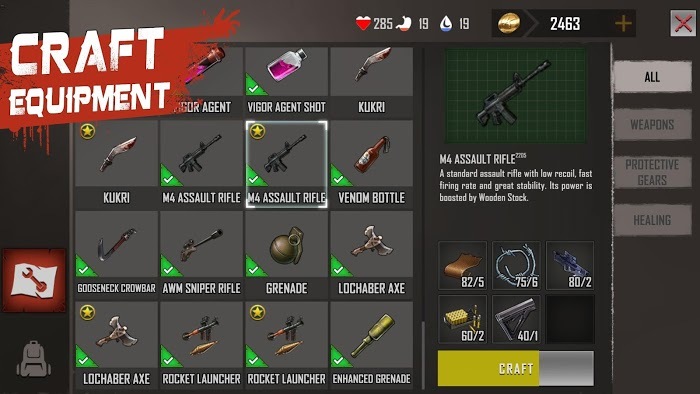 Those are all scenarios that you can explore in Zone Z, a survival game released by KingsGroup Holdings. But what are the characteristics of Zone Z that make it stand out from other games? That is the online mode, turning every gamer into a survivor after a pandemic. When I heard it, I felt excited, let’s learn more about Zone Z. Zone Z’s context is nothing new, is built in a plot at the end of the apocalypse when the disease along with radioactive sources is spreading everywhere. Those who are infected with these substances turn into zombies, threatening the lives of those lucky survivors. Humans are at risk of extinction, and those last lives are our hope. Join Zone Z; you will become a lucky survivor. You will have to do everything to survive this pandemic. 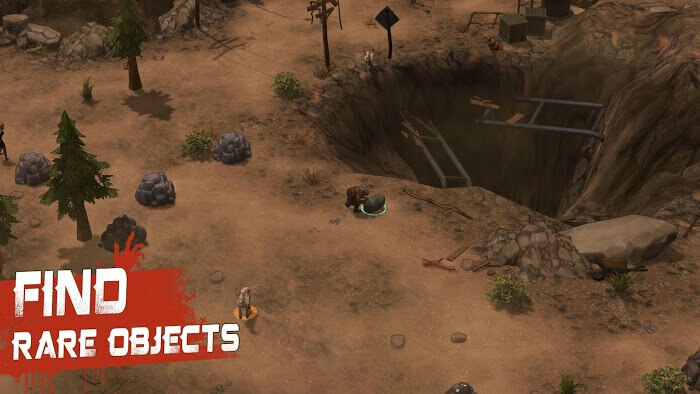 Collect resources, build shelters, build farms to get food, build weapons, collect equipment, etc. However, you won’t have to fight alone. Zone Z is a survival game that integrates online mode. All players will play on a standard map. From there, you can choose to cooperate or team-up tactics with other players in groups of 4. Then cooperate with them to fight against the dangers, seeking food together to survive. The system also supports online communication via microphones, helping people close together can easily talk to each other. However, the first time when you don’t have many types of equipment, weapons or teammates. Try to find resources to build shelter, and find ways to develop yourself. Because out there, there are countless zombies and angry animals waiting to eat you. 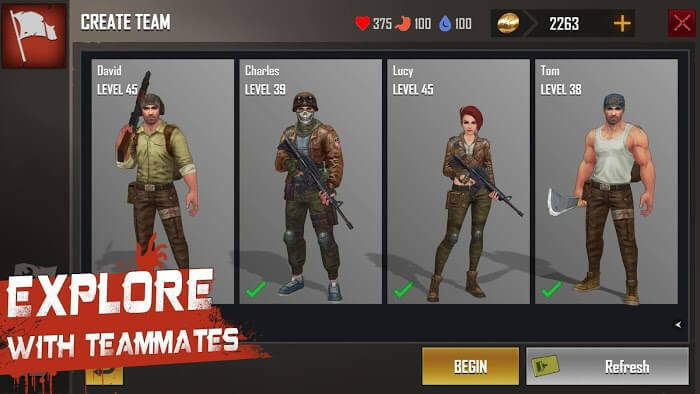 When you have your team, they will help you grow; you will explore together new lands, supporting each other in fighting with zombies or other groups. 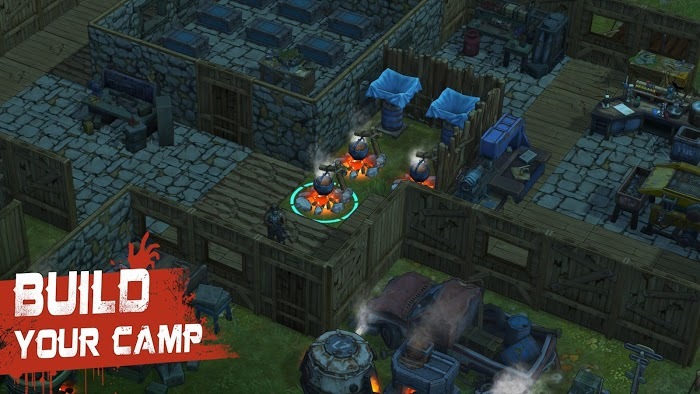 However, your group’s base may also be attacked by other groups and steal resources, remember to set traps around to be careful. In Zone Z are designed on an authentic 3D platform, excelling are dark colors, evoking a gloomy, desolate and dangerous space. You will be released into a new world, mysterious lands, dark forests, and abandoned areas, severely devastated, forming ruins. In addition to a diverse environmental system, Zone Z is also designed to be both sunny and rainy weather and day and night. This not only contributes to the authenticity of the game but also influences the process you experience, such as affecting the health of the character. Finally, the effects of blood, smoke, dust are also included, contributing to making fighting more devastating. Zone Z, where you show your ability to survive. How long can you survive? Can you become the last survivor?